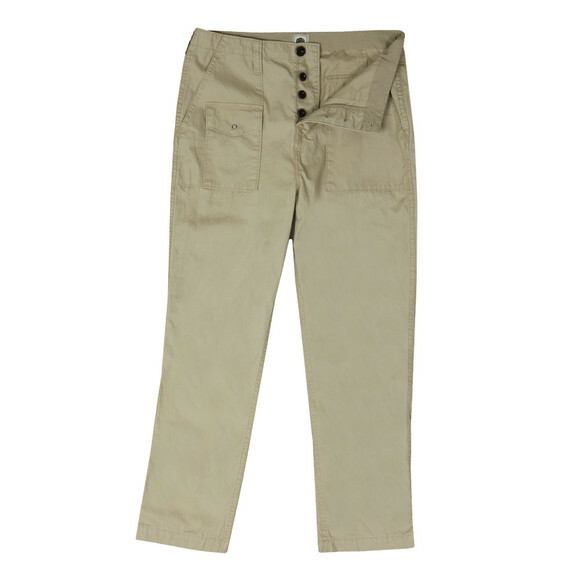 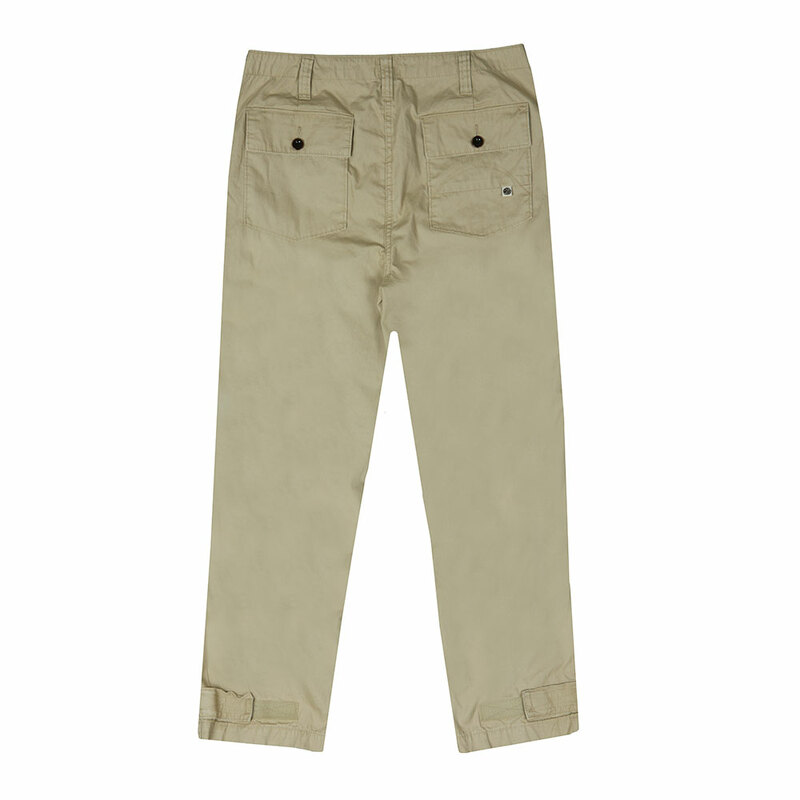 Pretty Green Multi Pocket Cargo Trouser, in Sand. 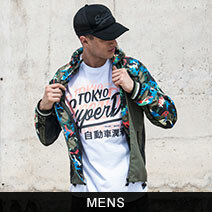 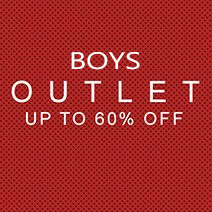 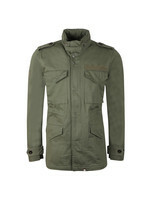 New from the mens Pretty Green 2018 collection. 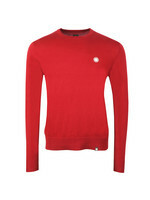 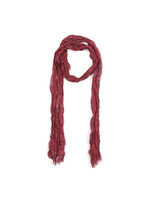 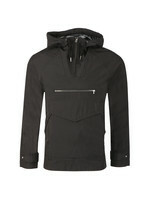 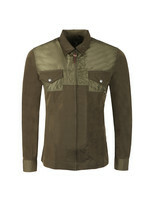 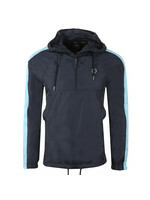 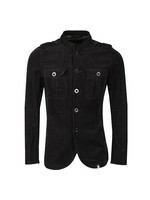 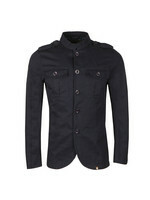 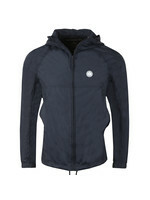 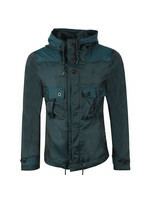 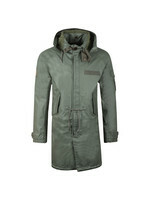 Includes a multi pocket design throughout, button fly and finished with the Pretty Green branded tab to the back pocket.